Please find details of our amazing learning, upcoming events and useful information and links to important documents and websites. We are really excited for the upcoming year. If you have any questions or queries about your child’s learning, please don’t hesitate to ask! 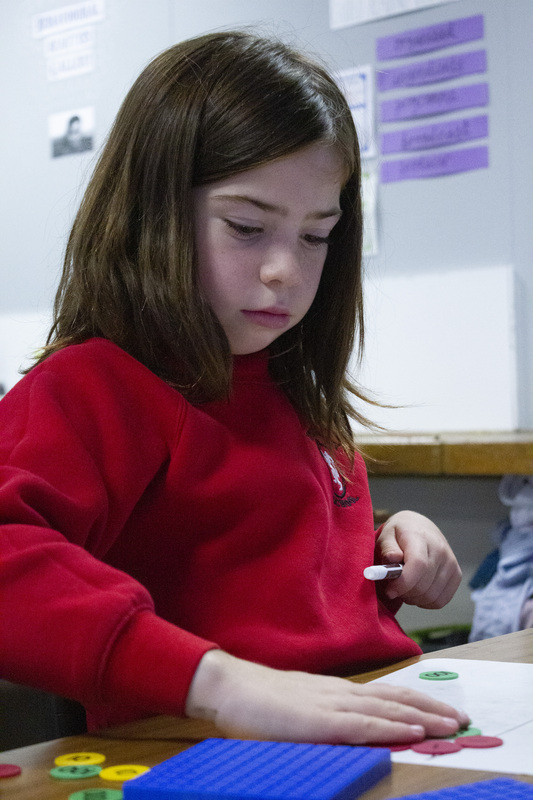 In Year 3 children are given homework in Maths and English, as well as weekly spellings to practice and learn. They are also expected to continue daily reading at home. Please make sure their Reading Record is filled in and signed every time your child reads to you. Homework is given out on Fridays. Children have homework books for Maths and English; these need to be returned by Wednesday each week. Spellings given out on Friday will be tested during our spelling session the following Tuesday. Please sign your child’s book once they have completed their homework, and please add a comment if you would like to. Every so often we will also be giving a longer homework project which will be based on one of our topics.